Donnelly, ID – Idaho’s State Board of Land Commissioners on Tuesday agreed to transfer the lease of the land upon which Tamarack Resort operates to new owners with decades of resort operations experience. 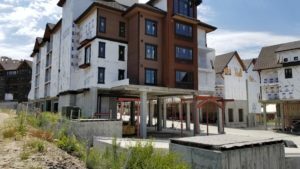 The agreement, announced by the new ownership group Tamarack Resort Holdings, or TRH, may finally allow the beleaguered central Idaho resort to finally get things dependably up and running at Tamarack. TRH investor Imperium Blue has previous experience operating commercial real estate and resort holdings at former Intrawest resorts across North America. Jon Reveal, the general manager of Sleeping Giant Ski Area outside of Cody, Wyo. and a former VP of Operations for Aspen Skiing Co., will oversee Tamarack’s development and operations. “We have been evaluating and working on this agreement for nearly two years to truly understand the history and complexities of the resort,” said Reveal. 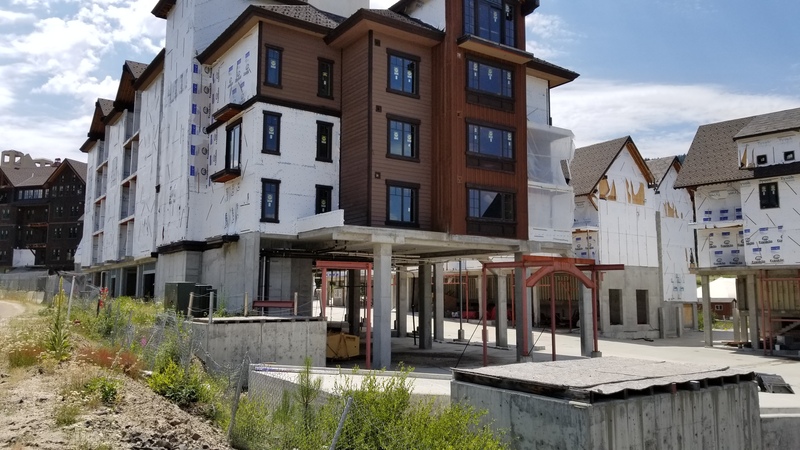 “The partnership strongly believes Tamarack has a tremendous opportunity to thrive as a four-season destination of choice for Idahoans and visitors from across North America. Tamarack sits in the financially challenged Valley County, north of Boise and south of the resort town of McCall, where timber harvesting was once the primary driver of the economy. Local residents welcomed Tamarack to the area for its employment opportunities, but have since seen those opportunities wither as the resort’s development did as well. Its initial developer, a European national, fled the country after facing fraud charges as the resort went into foreclosure. An investment back repossessed ski lifts, and the resort’s village has sat in an unfinished state for years. In the meantime, a group of Tamarack property owners has operated what remains of the resort with a temporary base village, while searching for a buyer. Tamarack’s purchase price has not been disclosed. The new owners expect to have the resort open for the winter season by Dec. 14 if conditions permit, as all existing staff will remain in place. They hope to finally have the base village completed by winter 2019-20.